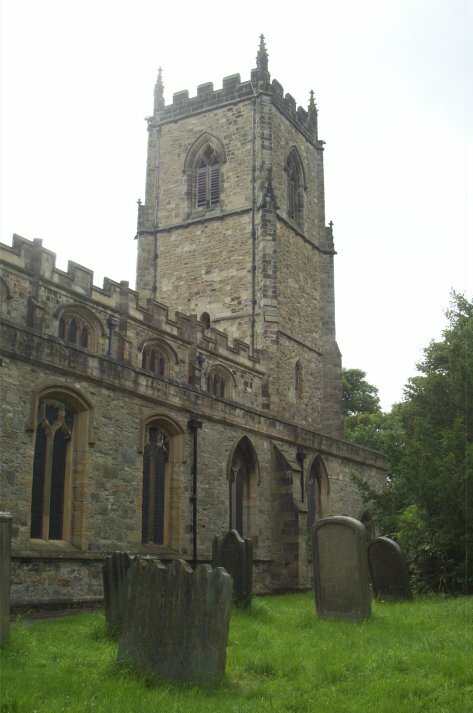 The church stands on a large burial site, and has a long history dating back to Anglo-Saxon times. There were organs here before the Civil War. 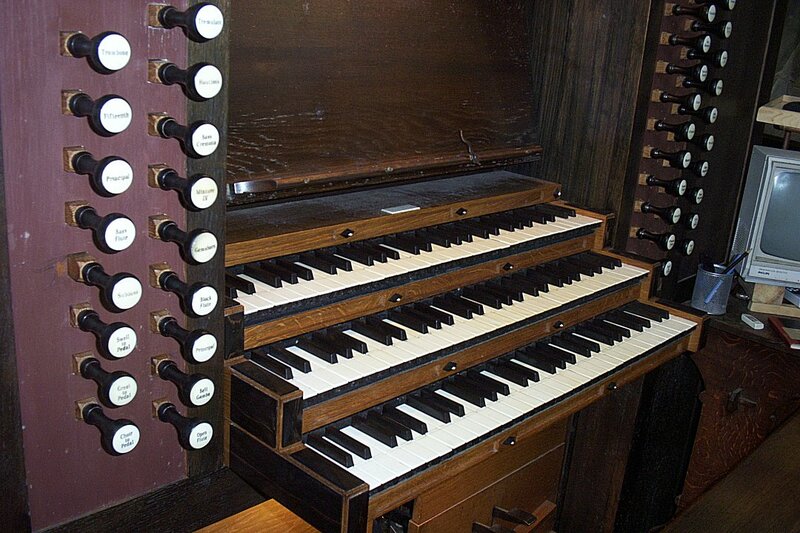 During the incumbency of Revd J B Dykes a new two-manual organ was installed in 1859 by Bishop, Starr & Richardson. This was rebuilt in Edwardian style by Harrison & Harrison in 1915, and expanded to three manuals in a thorough rebuilding by H E Prested in 1979. 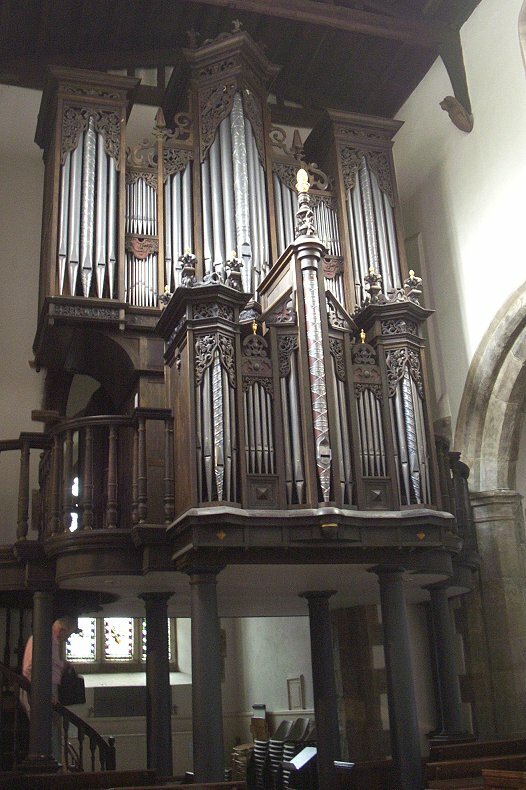 That organ was destroyed in an arson attack in 1984, after which the present all-new instrument was constructed by Peter Collins of Melton Mowbray, with Nicholas Thislethwaite as consultant. It has mechanical action throughout, including for the combination pedals. The ornate case was designed in consultation with architect Henry Moss, and the Mannerist style is accentuated by the provision of a chaire case behind the player.